Globalization presents important opportunities and difficult challenges that demand internationally-trained, culturally-aware researchers to collaborate on topics that cross borders, political systems, and cultures. 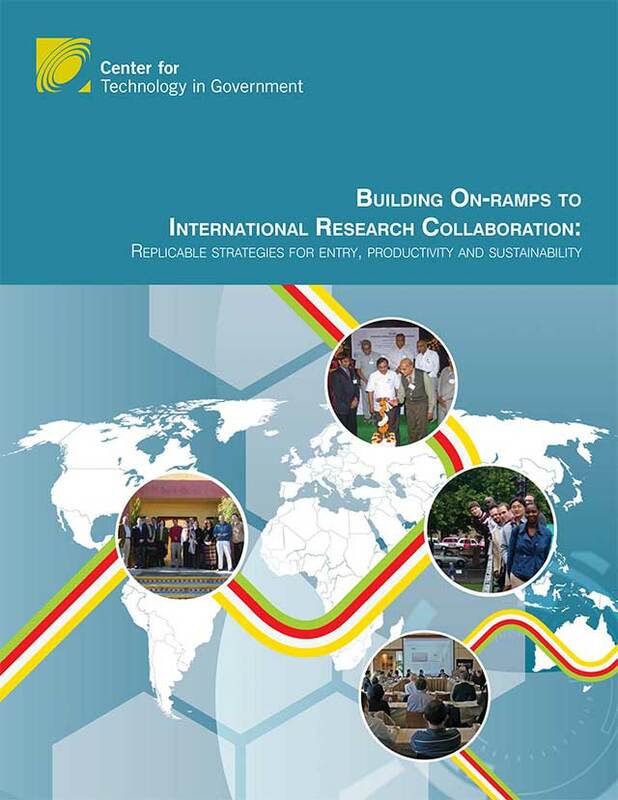 International research collaborations on topics such as livability of cities, political participation, or the health of civil society offer potentially great benefit, but such work tends to be sporadic and informal because traditional research training and funding structures make it logistically and financially impractical. In response to this problem, from 2007 through 2010, we experimented with two low-cost innovative approaches or “on-ramps” to international collaboration in digital government research: a set of three international working groups composed of scholars from a variety of countries and disciplines and an annual residential research institute for PhD students to develop an early appreciation for the global impact ICTs on the public sector. This evaluation report shows that both approaches are low cost, high impact strategies to forge lasting networks of relationships as well as long-term career benefits.